Nigeria’s Biggest Fashion Design Competition! 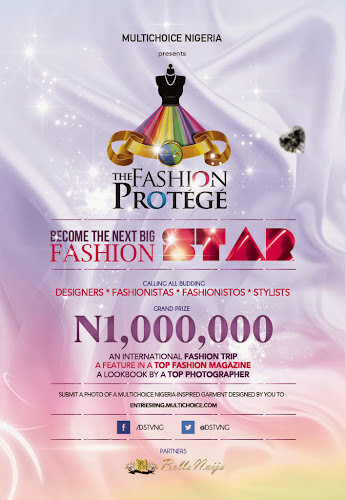 MultiChoice Nigeria presents the Fashion Protégé! 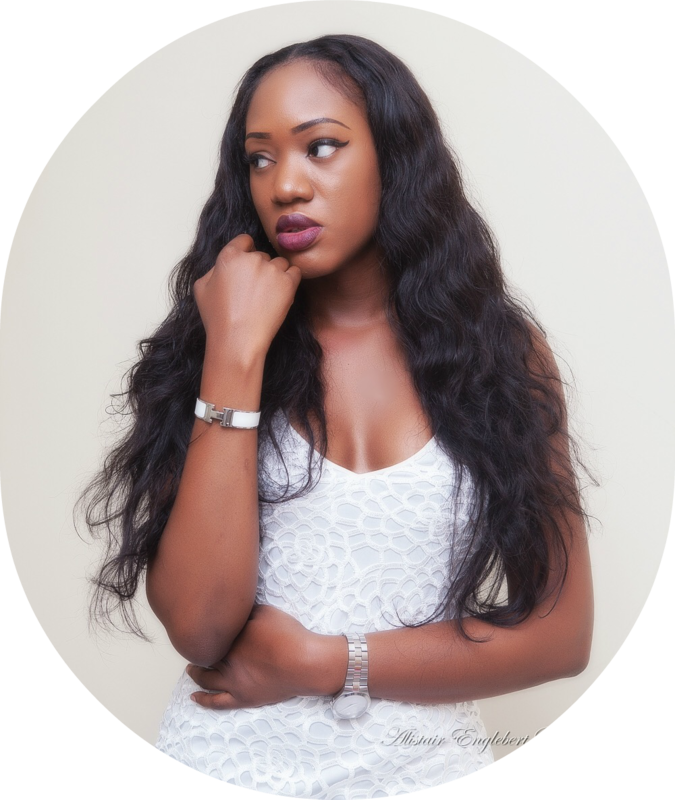 In Search For Nigeria’s Next Big Fashion Star!